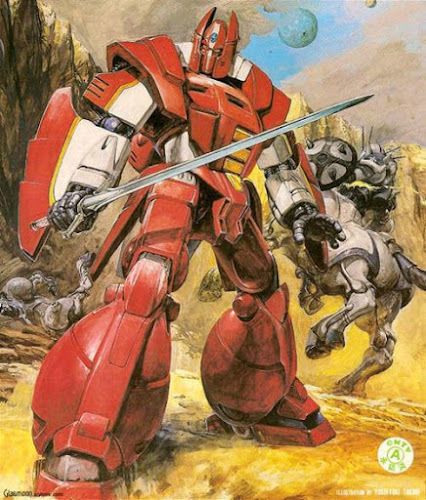 Yoshiyuki Takani! AWESOME model kit artist! 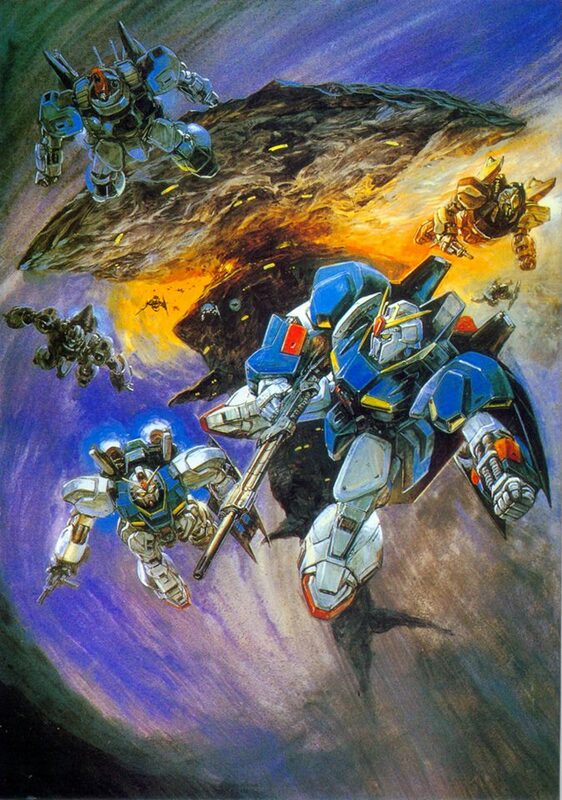 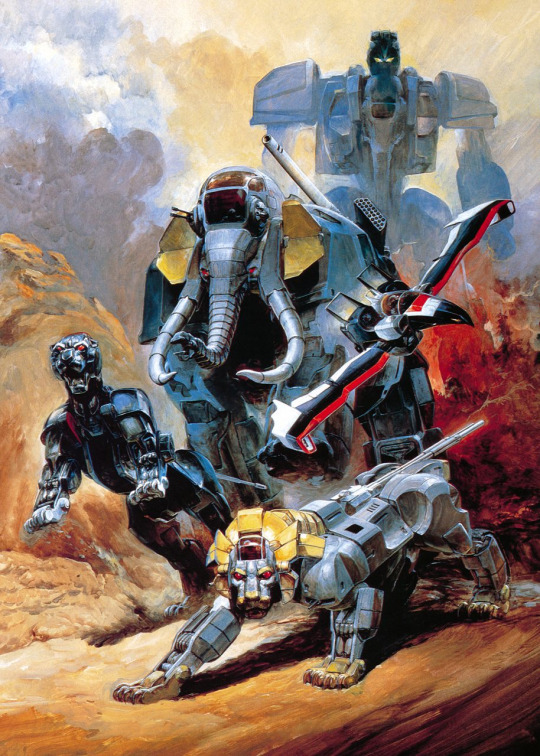 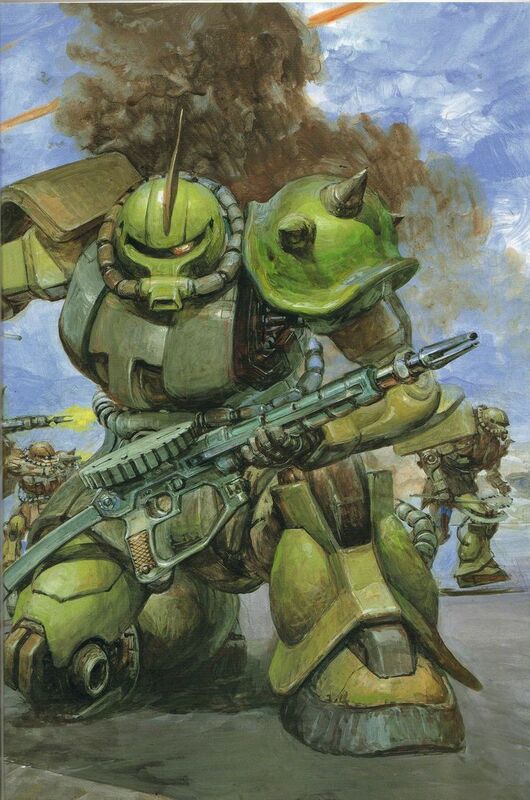 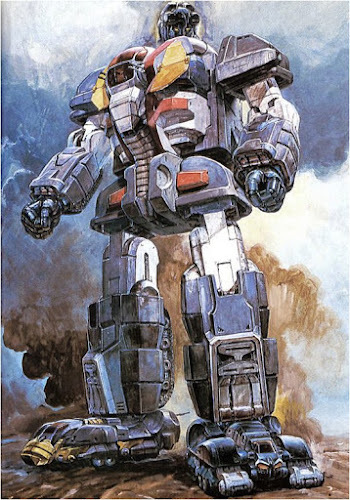 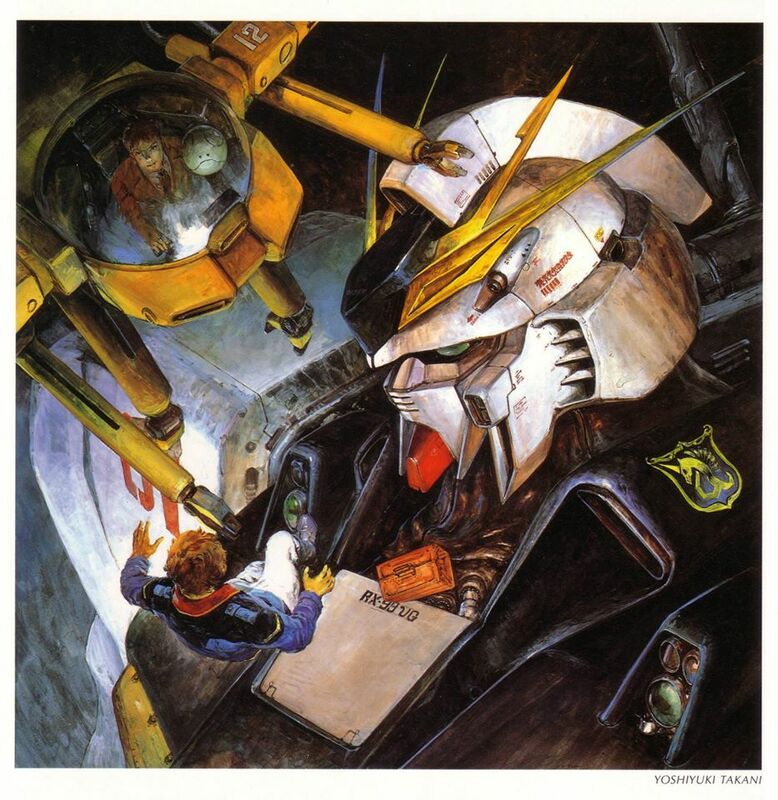 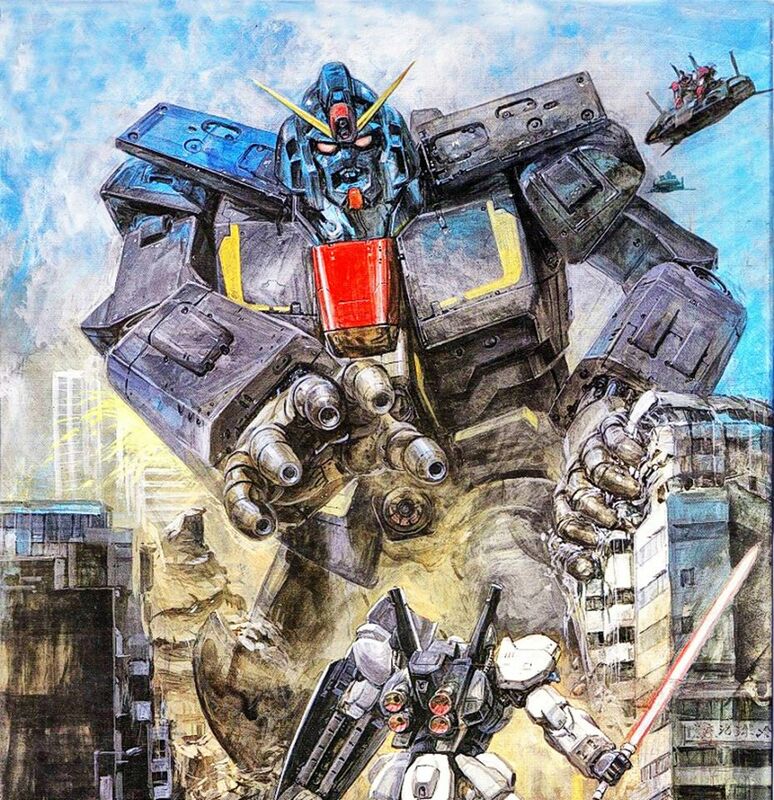 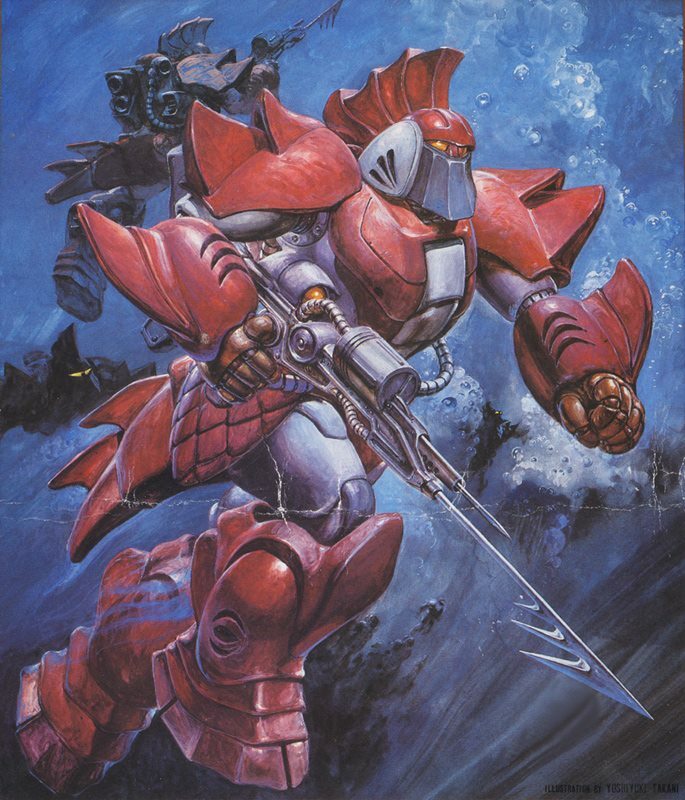 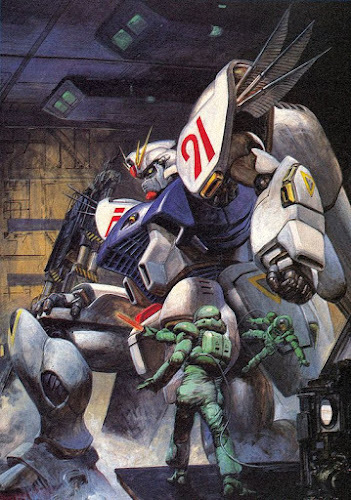 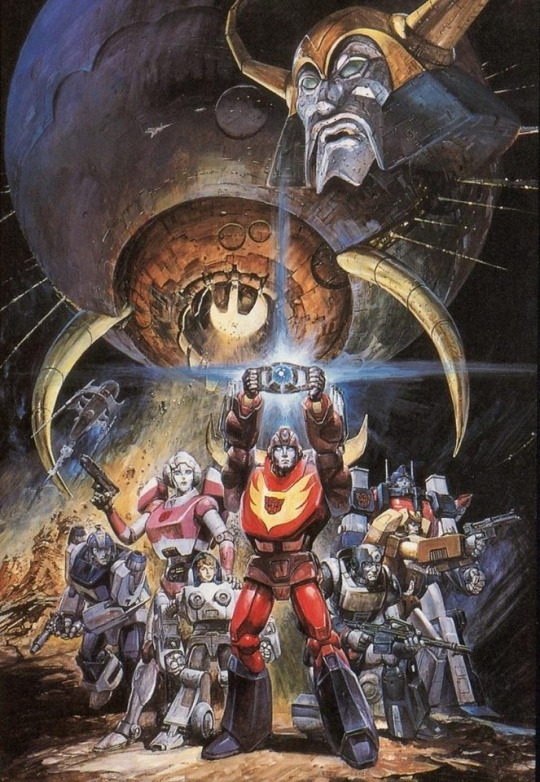 I LOVE model kit artwork and for futuristic robotic chaos no one does it better than Yoshiyuki Takani! Be sure to check out ALL of his AWESOME art!